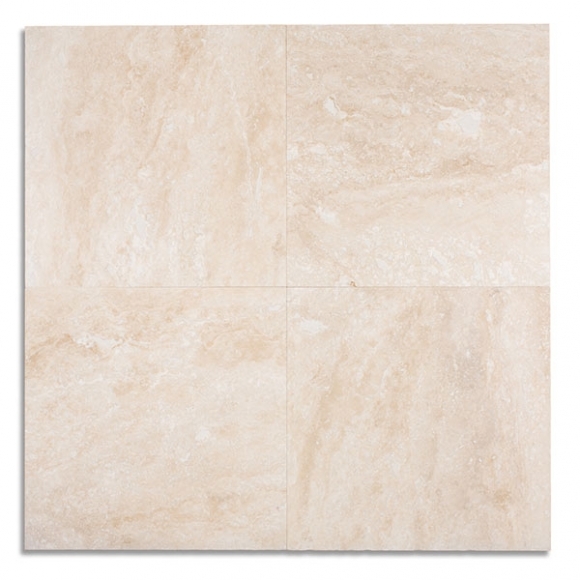 A surface of soft ivory white with movement throughout of latte shades of brown. 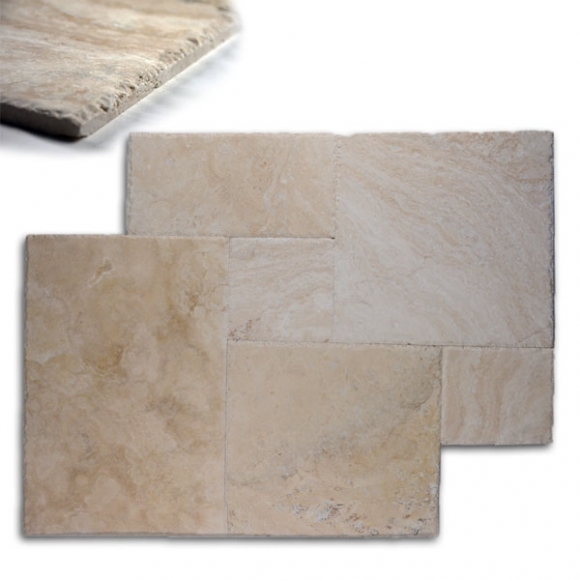 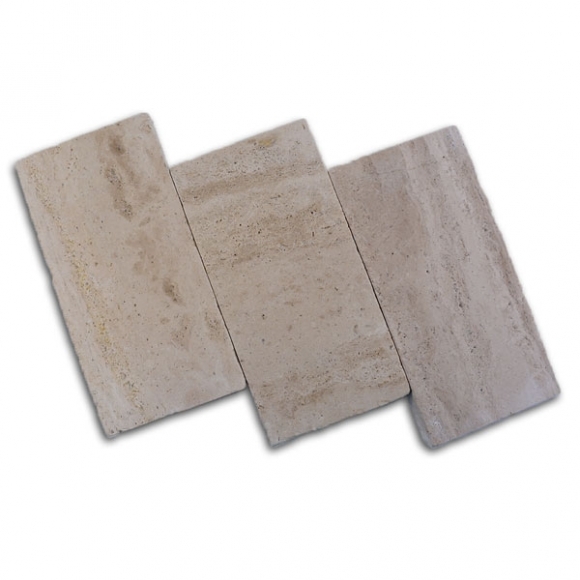 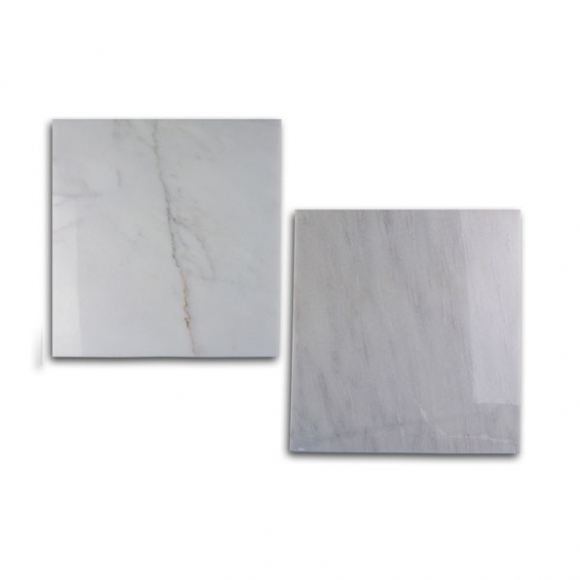 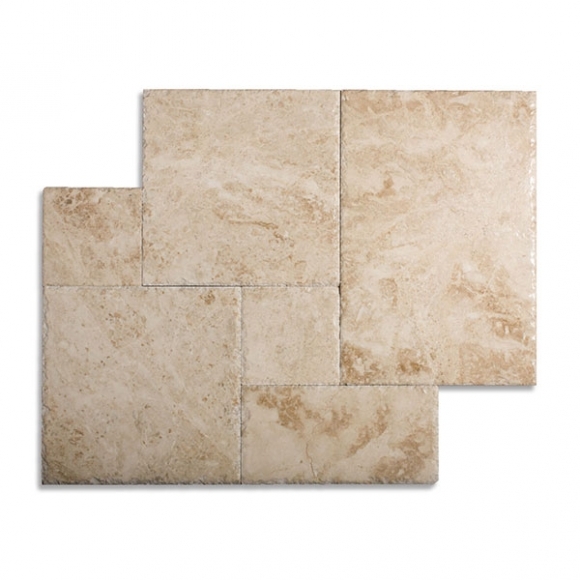 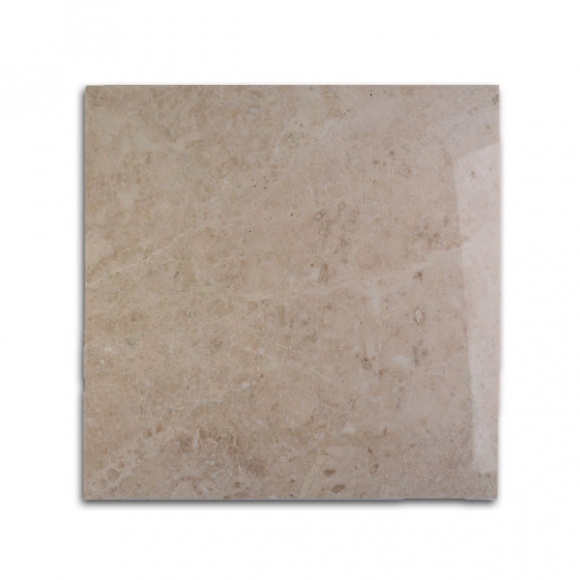 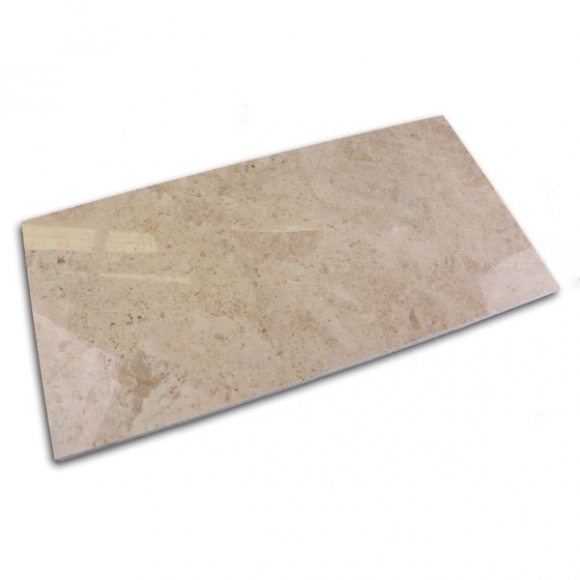 Categories: Honed & Filled Travertine TIle, River, Tile, Travertine Tiles & Floors. Tags: Filled-Honed, Lycus River.